No refunds or exchanges. Full ticket policies. Running time: Approximately 2 hours, 30 minutes including intermission. Kid Friendly: Recommended for ages 8 & up - Please note that children under age 4 will not be admitted. 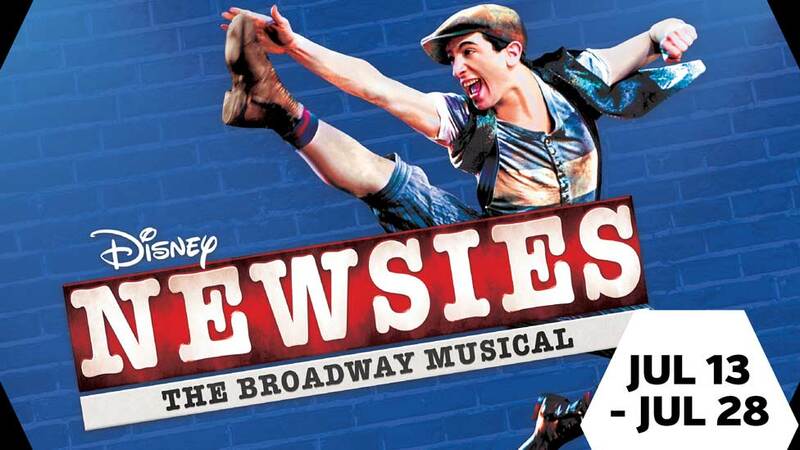 Set in turn-of-the century New York City, Newsies is the rousing tale of Jack Kelly, a charismatic newsboy and leader of a band of teenaged "newsies". When titans of publishing raise distribution prices at the newsboys' expense, Jack rallies newsies from across the city to strike against the unfair conditions and fight for what's right! 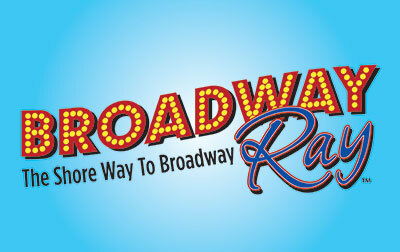 Originally produced on Broadway by Disney Theatrical Productions.